Google Expeditions is a virtual reality tool from Google designed specifically to help teachers take students on virtual trips all around the world. Expeditions is built with Google Cardboard which is basically a virtual reality headset that works with your smartphone to enable you to experience an immersive virtual reality experience. Google offers a wide variety of viewers with different shapes so you can choose the one that fits your smartphone. 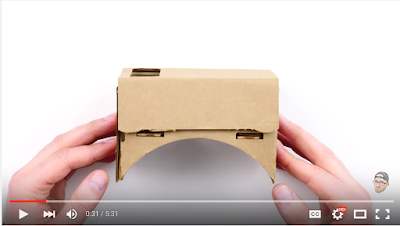 Watch the video below to learn more about how Cardboard works. ‘With Expeditions app on their tablet, a teacher is able to send synchronized three-dimensional 360° panoramas to each student’s Cardboard viewer, pointing out areas of interest in real time and instantly pausing the trip when needed. Used in conjunction with existing lessons and curriculum, Expeditions immerses students in experiences that bring abstract concepts to life and provide a deeper understanding of the world beyond the classroom.’ Watch the video below to learn more about how Cardboard works. 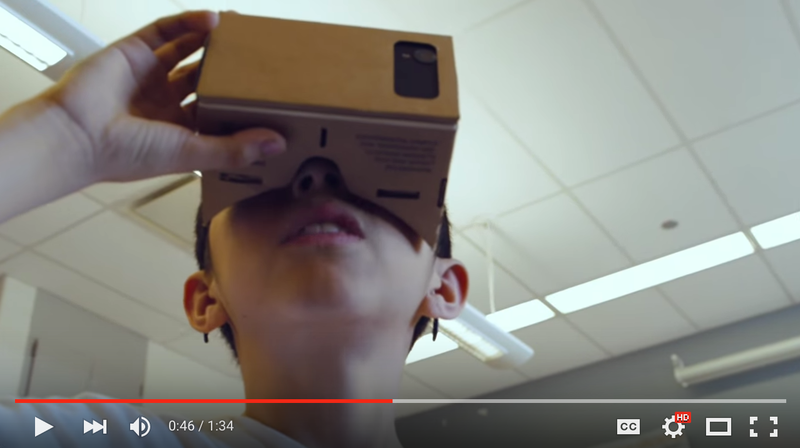 Google announced today the launch of Expeditions Pioneer Program which will bring “kits” containing everything a teacher needs to run a virtual trip for their class: ASUS smartphones, a tablet for the teacher to direct the tour, a router that allows Expeditions to run without an Internet connection, and Google Cardboard viewers or Mattel View-Masters that turn phones into virtual reality headsets.’The program will first start in the following countries before it expands to cover the locations : Australia, Brazil, New Zealand,the U.K. and the U.S. Check out this page to learn more about this program. Check out this video to learn more about how Expeditions works.